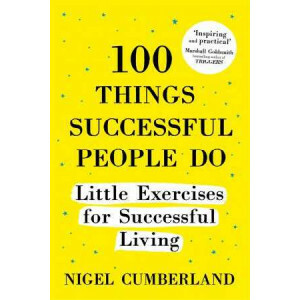 YOUR GUIDE TO CREATING A SUCCESSFUL LIFEThis is your guide to realizing your dreams, from the large and audacious to the small and mundane. 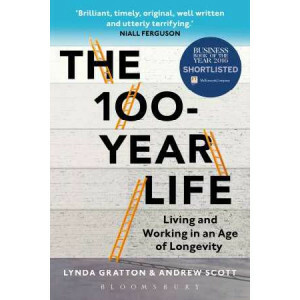 'Inspiring and practical' Marshall Goldsmith, bestselling aut..
What will your 100-year life look like? 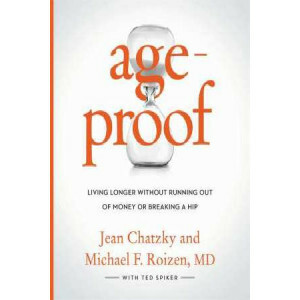 Does the thought of working for 60 or 70 years fill you with dread? 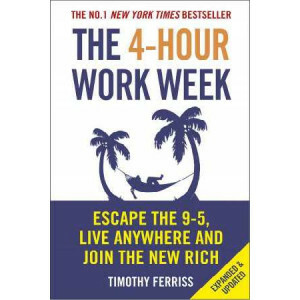 Or can you see the potential for a more stimulating future as a result of having so much ext..
Be a calmer, more productive, healthier you - no matter how packed your schedule. 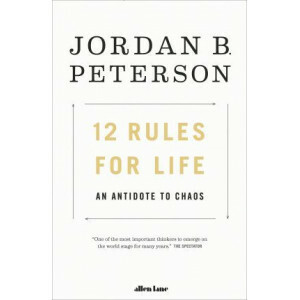 Whether it's a 5-minute mindfulness exercise on your commute, a spot of lunchtime yoga or a recipe to boost your energ..
Jordan Peterson's work as a clinical psychologist has reshaped the modern understanding of personality, and now he has become one of the world's most popular public thinkers, with his lectures on topi..
Based on a phenomenally popular blog post, a simple and counterintuitive approach to finding true joy. 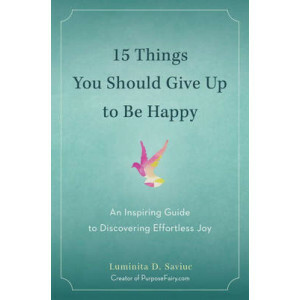 When PurposeFairy.com founder Luminita Saviuc posted her simple list of things to let go of in o.. 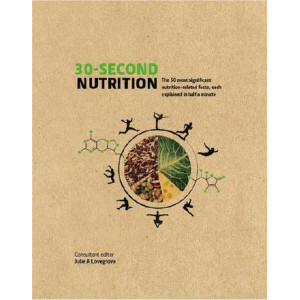 If you only have 30 seconds, there is time - using this book - to easily learn how to eat well. 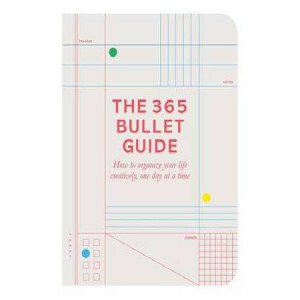 We're served a daily diet of food facts, fads and often far-fetched claims for what we put on our pla..
Say hello to the bullet system: a revolutionary organization method that will increase both your efficiency and your creativity. 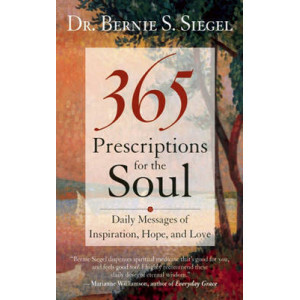 At its simplest, the bullet method will provide you with a fool proof t..
A daily guide for navigating life's challenges, "365 Prescriptions for the Soul" offers bite-sized insights with Dr. Siegel's unique blend of heart-touching humor and wisdom. Each entry introduces a t.. 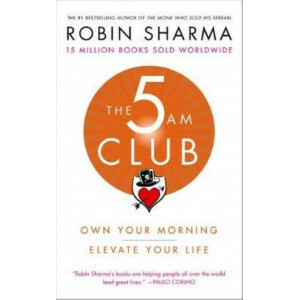 Legendary leadership and elite performance expert Robin Sharma introduced The 5am Club concept over twenty years ago, based on a revolutionary morning routine that has helped his clients maximize thei..
From the author of the wildly popular bestseller The 7 Habits of Highly Effective Teens comes the go-to guide that helps teens cope with major challenges they face in their lives-now updated for today..
Mindfulness can be defined as the ability to be present with your experiences without judgment; to witness your thoughts, feelings, and sensations with curiosity during both ordinary and dramatic mome.. 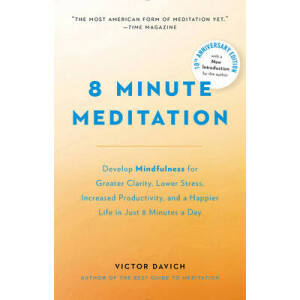 Newly expanded: the bestselling beginner's guide to mindfulness and better health in eight minutes a day. 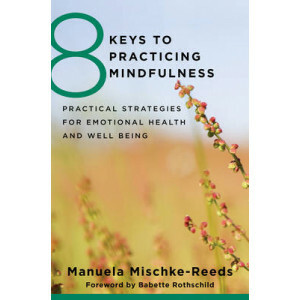 These days everyone is learning mindfulness. 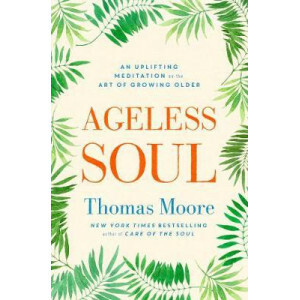 But mindful meditation is not just for celebriti..
FROM THE NEW YORK TIMES BESTSELLING AUTHOR OF CARE OF THE SOUL COMES AN UPLIFTING MEDITATION ON THE ART OF GROWING OLDER `Thomas Moore convinces us that we age best when we embrace our age, live agel..
All the money in the world doesn't mean a thing if we can't get out of bed. And the healthiest body in the world won't stay that way if we're frazzled about five figures worth of debt. 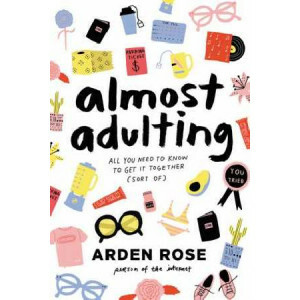 TODAY Show fin..
For fans of Grace Helbig and Alexa Chung comes a fresh, hilarious guide to growing up your way from social media influencer and lifestyle vlogger Arden Rose. 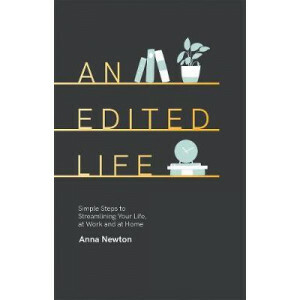 In Almost Adulting-perfect for budding ad..
Anna Newton is just another 20-something, trying to balance work, her friends, her husband Mark, a growing handbag habit and a penchant for reformer Pilates. 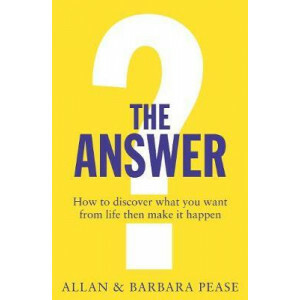 Over the last 5 years, she's become a mass..
How to discover what you want from life then make it happen. 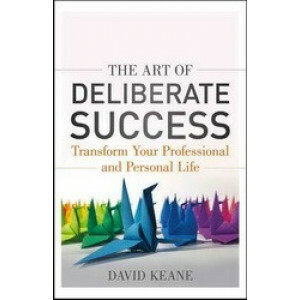 How to discover what you want from life then make it happenThis ground-breaking, category-killer from internationally acclaimed authors Al.. 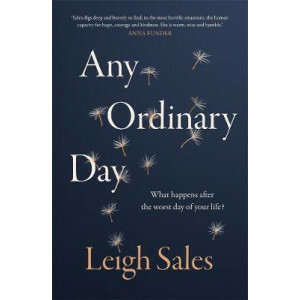 Expert advice from a neurotic shrink who's lived with it all his life In his trademark warm and friendly style, Dr Mark Cross, the author of CHANGING MINDS (2016), demystifies this mental illne..
As a journalist, Leigh Sales often encounters people experiencing the worst moments of their lives in the full glare of the media. 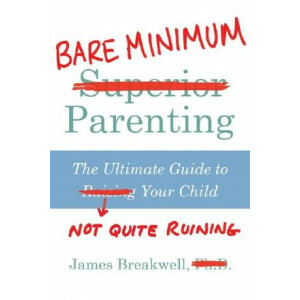 But one particular string of bad news stories - and a terrifying brus.. 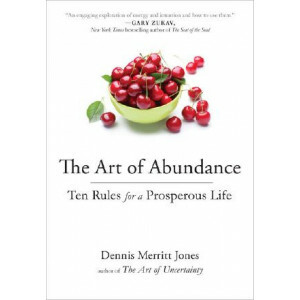 Whether we're striving for a new job, a higher salary, or a better relationship, Dennis Merritt Jones explains in The Art of Abundance that we all essentially want the same thing- freedom, inner peace.. 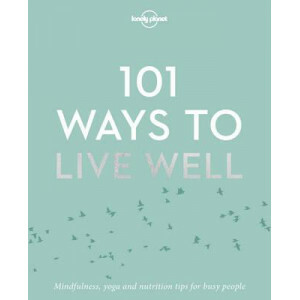 The secret to living mindfully. 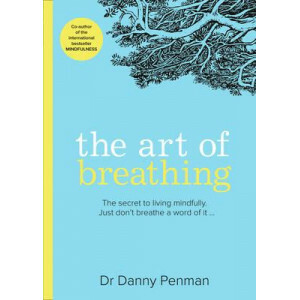 Just don't breathe a word of it...You breathe 22,000 times every day. 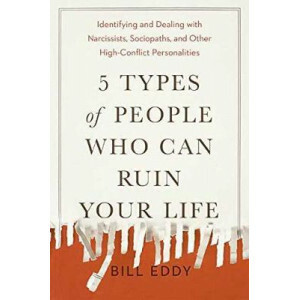 How many are you really aware of? 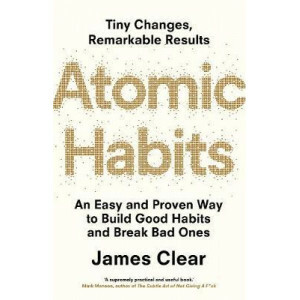 International bestselling and award-winning author Dr Danny Penm..
A combination of tiny homes and a love of stylish homeware has left Japanese people hungry for advice on organization, decluttering and tidying up. Indeed, in this era of mass consumption, we are all ..
We are drawn to smooth, harmonious movement. 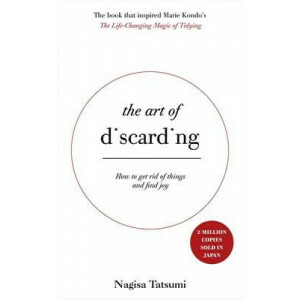 Both social and physical graces have been taught since the dawn of civilization. 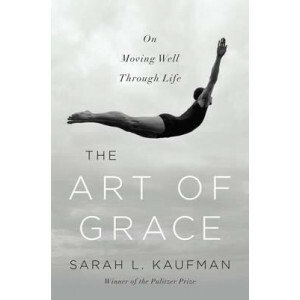 Yet grace seems forgotten in our pushy, hectic modern world. Sarah L. Kauf..
Kindness spreads like the ripples on a pond and a warm smile is the universal language of kindness. 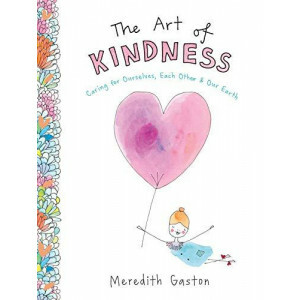 In The Art of Kindness, bestselling author and illustrator Meredith Gaston inspires kindness t..
Every day, an unseen form of labour creeps into our lives, stealing precious moments of free time, placing a strain on our schedules, our relationships and our sanity, and recouping neither appreciati.. 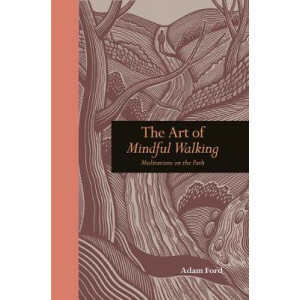 Whether you view living alone as the ultimate compromise or the ultimate luxury, it presents daily challenges, such as cooking for one, organising holidays, juggling finances, and avoiding the siren c..
Mindfulness is a technique of focused awareness that has its roots in Buddhism. 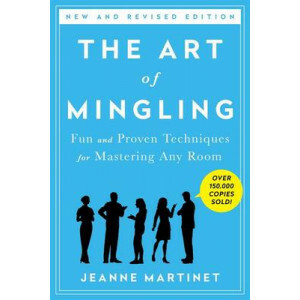 It makes the present moment vividly tangible, heightens the senses, and increases our ability to think clearly and make ..
"Fully revised and updated-with her trademark wit and practicality, Jeanne Martinet hands over the keys to feeling at ease in any social situation"Does the idea of going to a large party make your mou.. 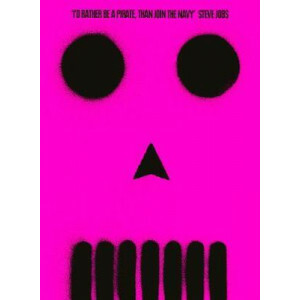 If you want to make God laugh, Woody Allen once said, tell God your plans. 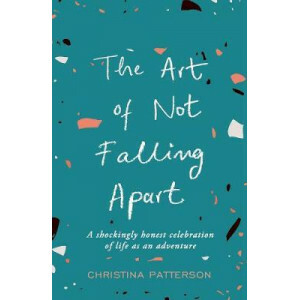 But most of us don't find it all that funny when things go wrong. Most of us want love. 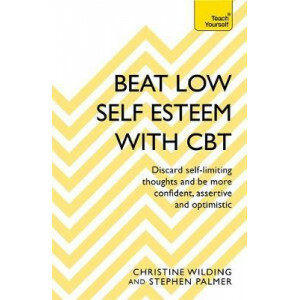 Most of us want a nice job, healthy c.. 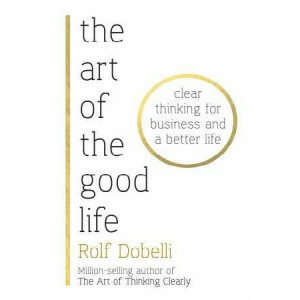 The indispensable new work from the author of the international and Sunday Times bestseller The Art of Thinking Clearly Have you ever... * Spent too long on a powerpoint presentation? * .. 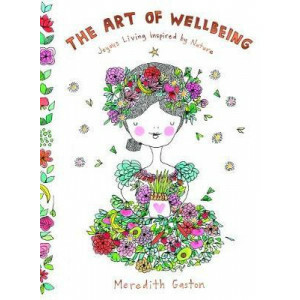 The new illustrated collection of inspirational meditations, inspiring words and plant-based recipes from bestselling author Meredith Gaston. 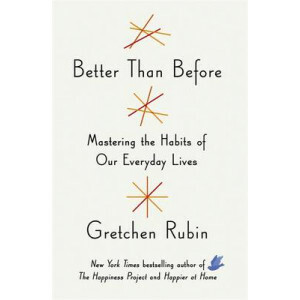 Building on her uplifting philosophy of thankfulness and g.. 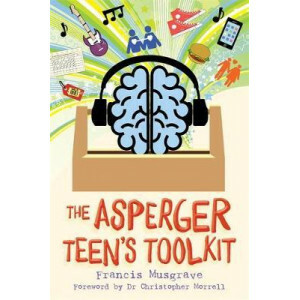 Dealing with the everyday realities facing teens with Asperger Syndrome, this book presents a toolkit of tried-and-trusted ideas to help them work through difficulties and find the solutions that ..
A 4-week reset with recipes and eating plans to help reduce weight, increase energy and improve mood. 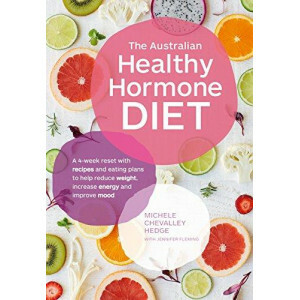 Are healthy hormones the pathway to weight loss, increased energy and improved mood? 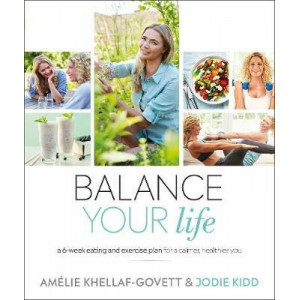 It..
Get fit, eat well, and take control of your life with this exercise, eating, and mind-training self-care programme for busy people, specially devised by French fitness coach Amelie Khellaf-Govett, who..
Overachieving parents want you to believe the harder you work, the better your children your will turn out. That lie ends now. The truth is most kids end up remarkably unremarkable no matter what you ..
'I'd rather be a pirate than join the navy' Steve Jobs 'Be More Pirate feels so important as it looks to history to help us grip the future' Martha Lane Fox 'A refreshing, entertaining and ..
A TOOLKIT FOR IMPROVING YOUR SELF ESTEEM WITH CBTHealthy self esteem does not mean thinking you are the best at everything - it means being comfortable with yourself even when you are not. 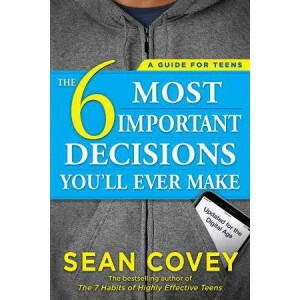 It is accep..  Being You teaches you everything you need to know about personal branding. 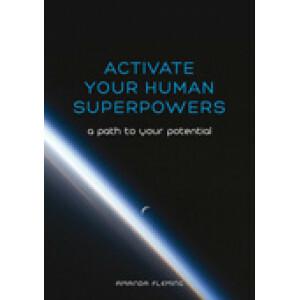 A personal brand tells the world about who you are as a human being personally and professionally. 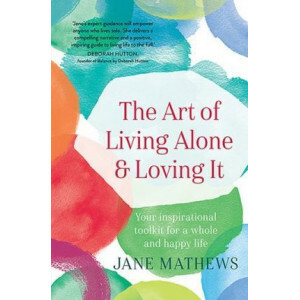 It's about authenticity an..
'A LOT OF US WOULD LIKE A RUBIN IN OUR LIVES' The Times Magazine - 'JUST READ THIS BOOK...IT'S EXCELLENT' Viv Groskop - 'FASCINATING, PERSUASIVE' Guardian HABITS ARE THE INVISIBLE ARCHITECTURE OF EVE.. Celebrate the joys of living with less. Less stuff. Less stress. Less overthinking. Less judgment. 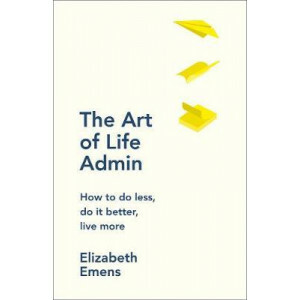 Less excess. 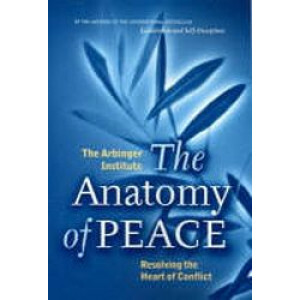 Combining the hands-on activity and beautiful production value that made A Book Th.. 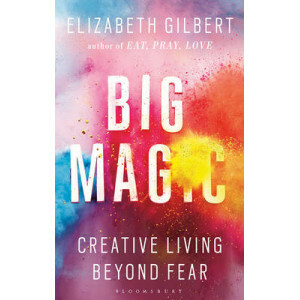 Readers of all ages and walks of life have drawn inspiration from Elizabeth Gilbert's books for years. Now, this beloved author shares her wisdom and unique understanding of creativity, shattering the..
Jennifer Storm's Blackout Girl is a can't-tear-yourself-away look at teenage addiction and redemption. 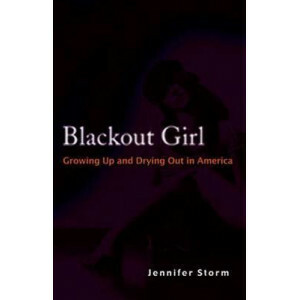 At age six, Jennifer Storm was stealing sips of her mother's cocktails. 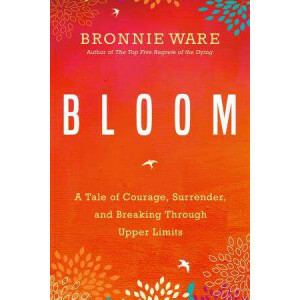 By age 13, she was binge ..
As a free-spirited, independent woman, Bronnie Ware was used to donning a variety of hats: singer, songwriter, author, speaker, traveler, and adventurer. And as her soul would have it in her mid-forti..